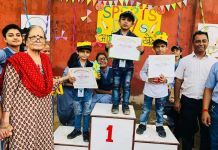 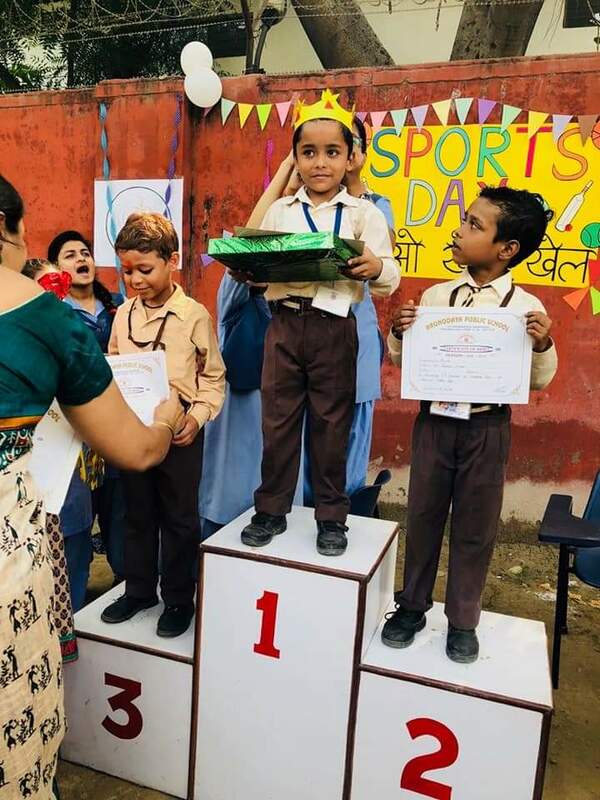 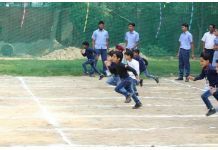 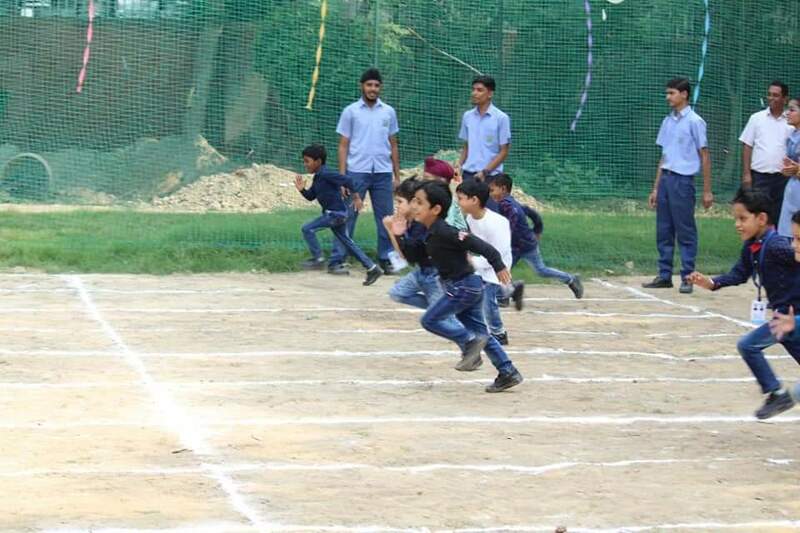 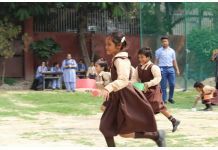 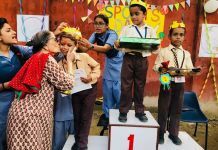 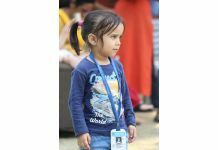 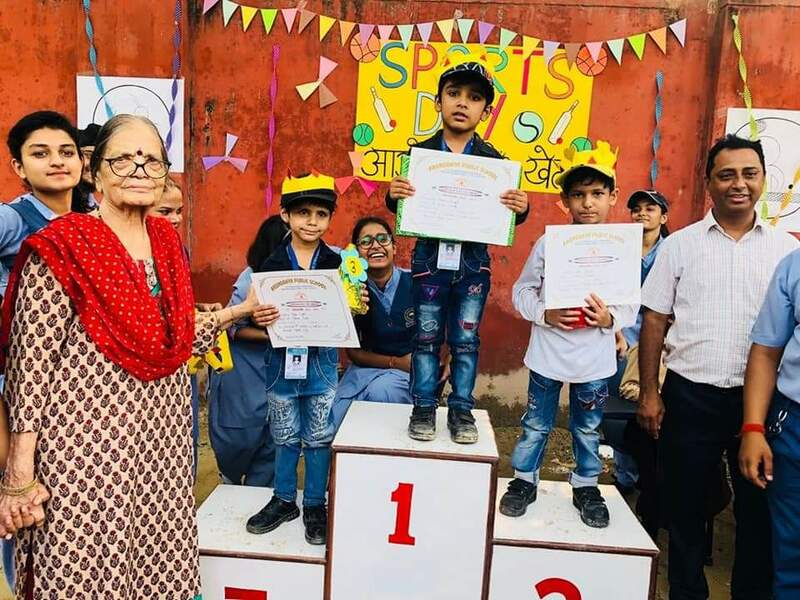 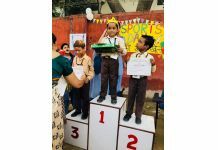 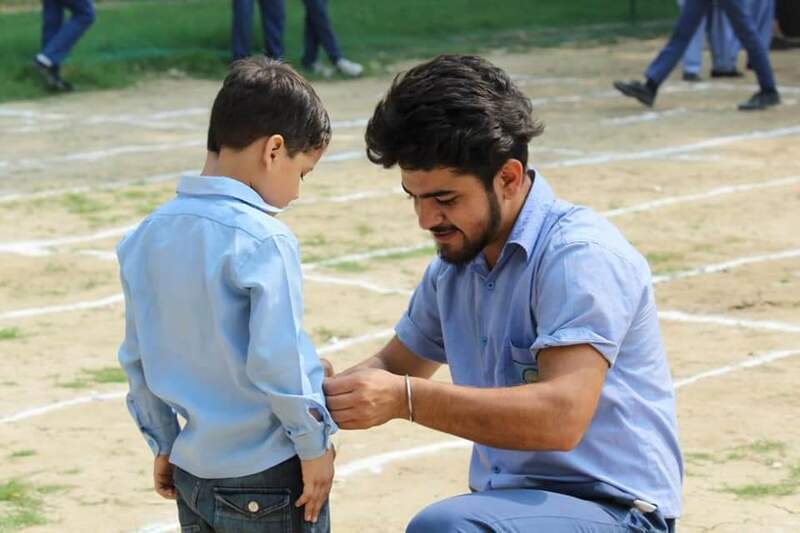 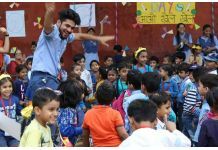 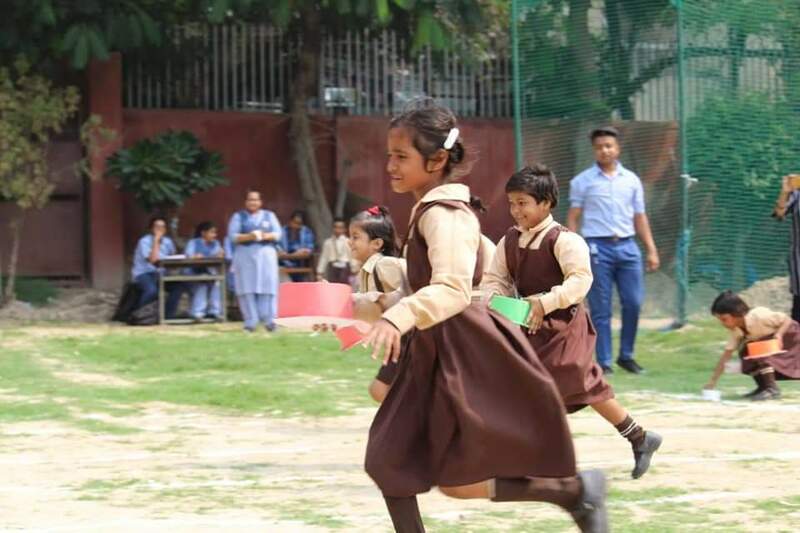 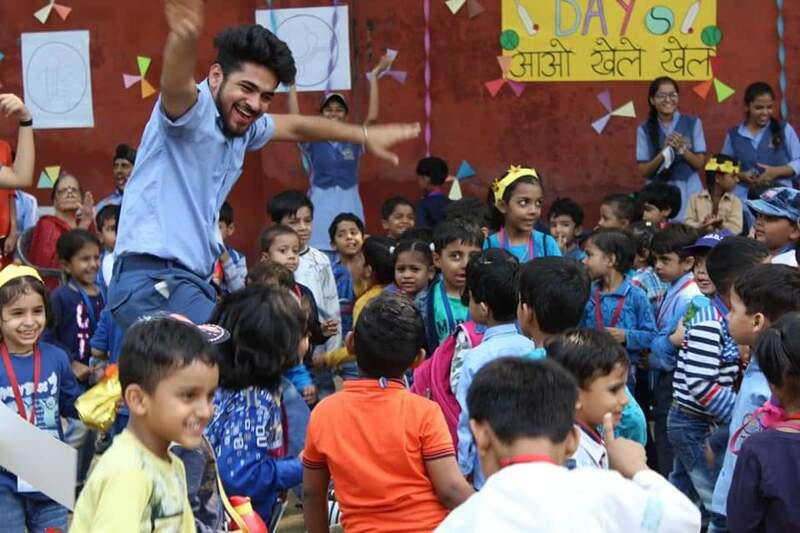 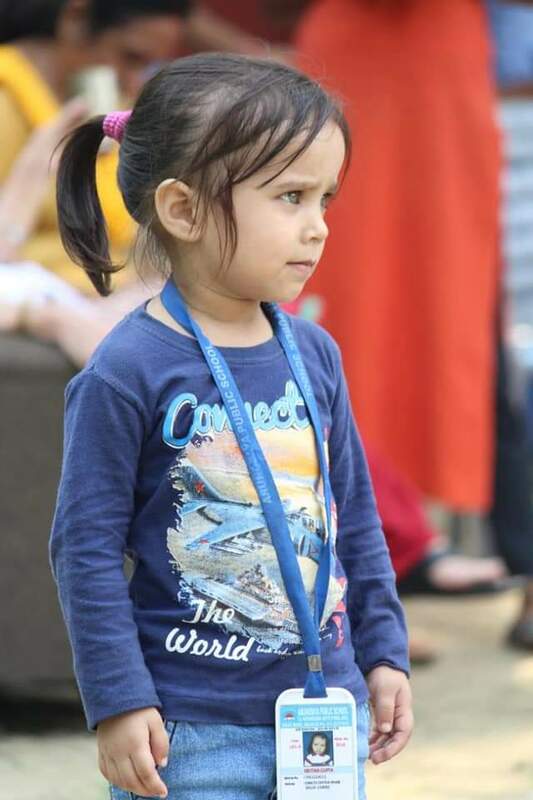 Pre-Primary Sports Day ...Cherry on the cake- totally organised by class XII from the word GO as a part of SEWA project !! 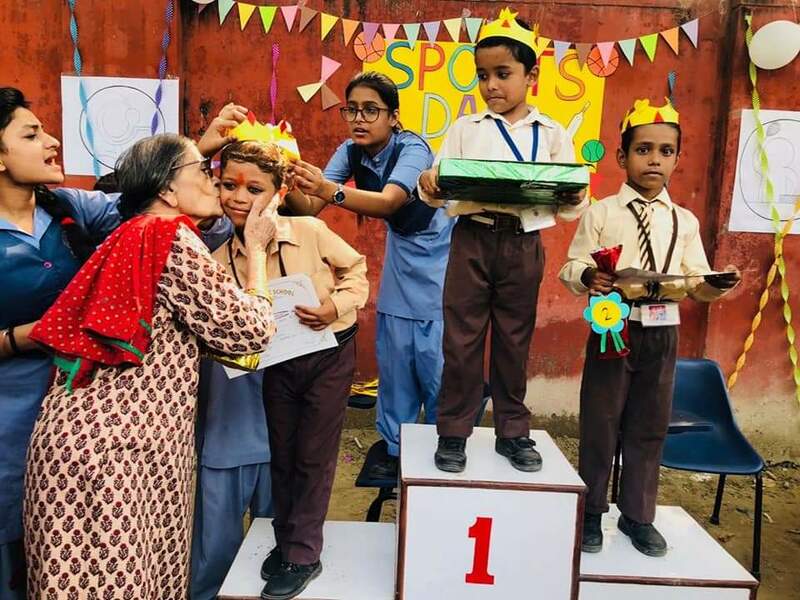 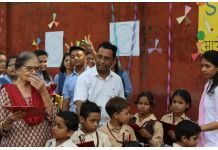 Jubilant winners , smiling daffodils ... Abrol Ma'am enjoying , dancing and showering her blessings on all. 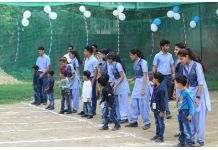 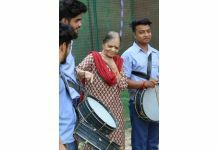 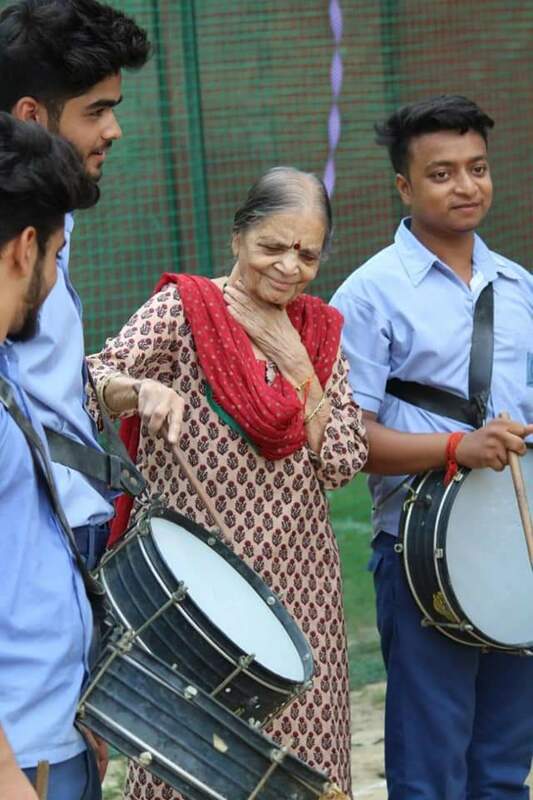 But the best was participation of differently abled kids who could not speak or listen ... 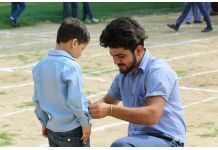 Still were able to communicate excellently with all . 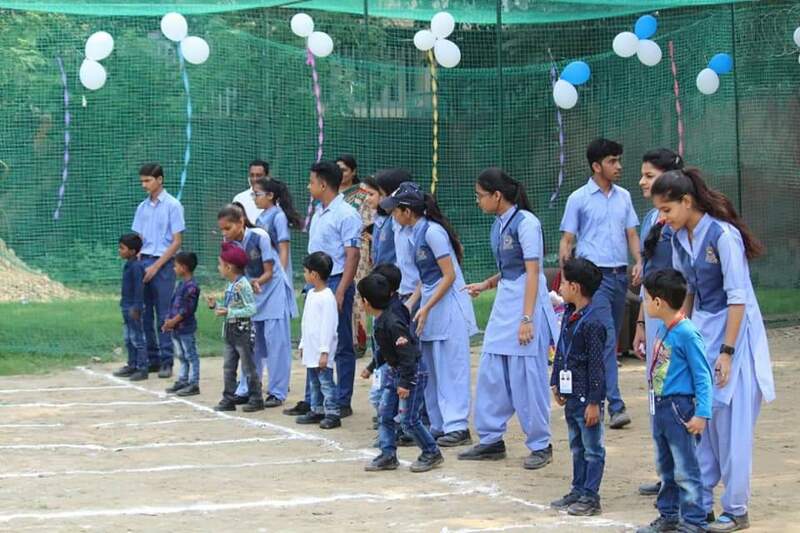 What brought tears to my eyes was how wonderfully my class XII was 'talking' to them through sign language !!! 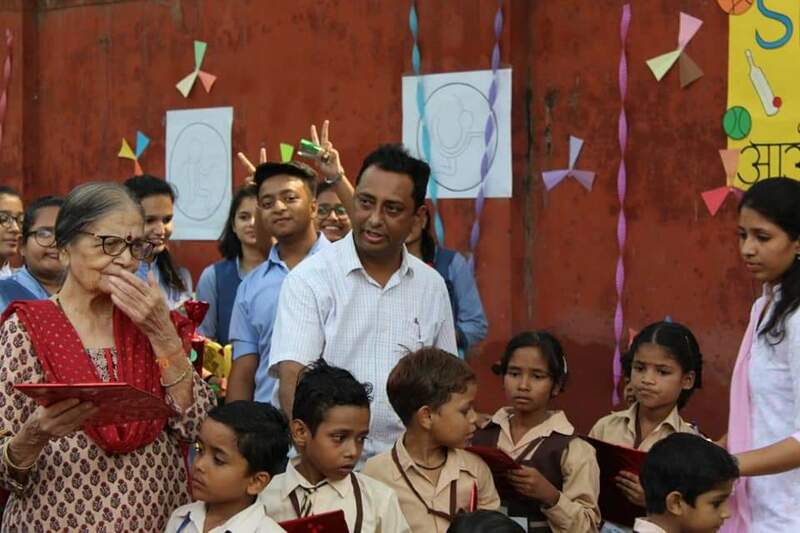 A very satisfying exhilarating experience for us.